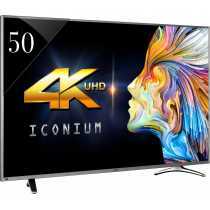 Vu LEDN50K310X3D 50 Inch Ultra HD 4K Smart LED TV Price in India, Specifications, Reviews & Offers. 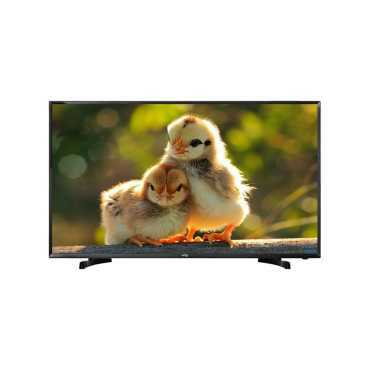 Buy online @ Snapdeal Flipkart paytmmall Shopclues Croma. 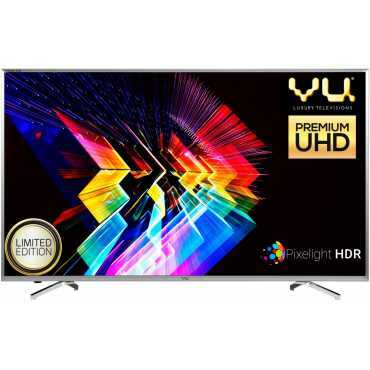 The lowest Vu LEDN50K310X3D 50 Inch Ultra HD 4K Smart LED TV Price in India is ₹63,000 ₹36,226 at Snapdeal. 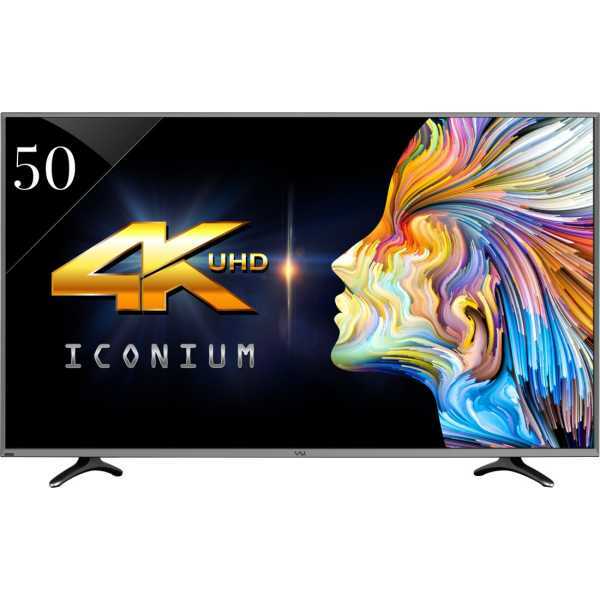 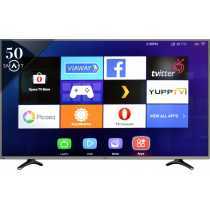 Buy Vu LEDN50K310X3D 50 Inch Ultra HD 4K Smart LED TV online at Snapdeal Flipkart paytmmall Shopclues Croma. 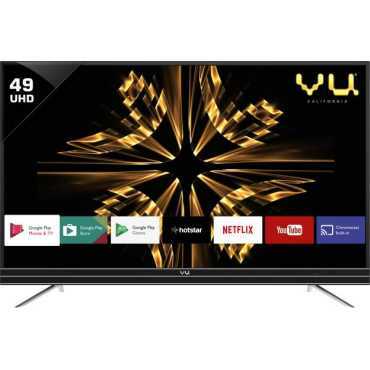 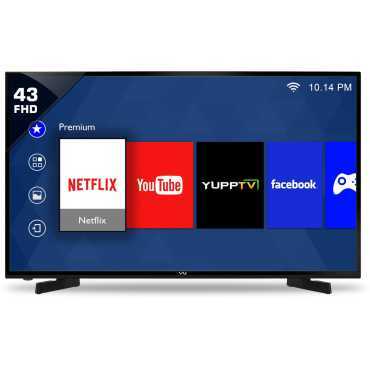 Please go through Vu LEDN50K310X3D 50 Inch Ultra HD 4K Smart LED TV full specifications, features, expert review and unboxing videos before purchasing.